Prefab homes are great ways to save money, be more ecological, and have something that can be moved later on — hold on a second though, Frank Lloyd Wright, the big designer, probably the most famous house designer there has been? Yes, he designed prefab houses as well, although they didn’t get the same buzz his other family houses got. 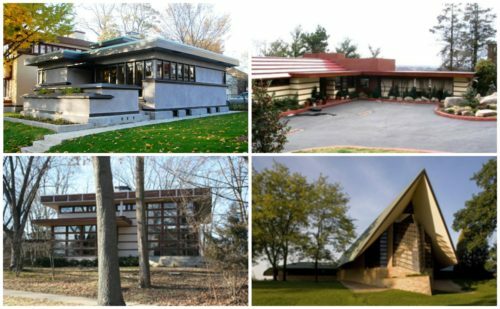 Frank Lloyd Wright was interested in prefab homes, period. He was a thinker, and he was a teacher, from the earliest years of his career. And prefab homes are an interesting idea. They make sense in a lot of cases. Affordable housing was on Wright’s mind, and in a way similar to the main interest of our blog here (we’re mostly interested in exploring and exposing all our readers to all kinds of options, with the hope that every person can get themselves into a house of some kind and live their lives from that base starting point). Frank Lloyd Wright was interested in “housing the masses” which is quite similar in practice. 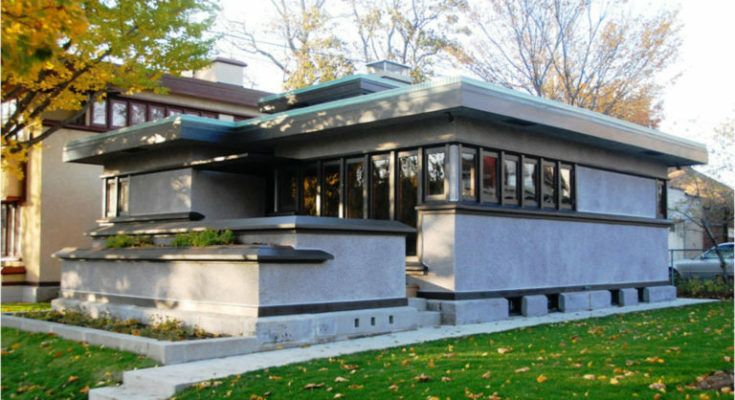 Wright built a group of mass consumption style houses in Miluakee. Instead of “prefab house,” they’re called “American System-Built Homes.” They had standardized components and were aimed at moderate-income families. And they also drew from the idea that machines could free humans of building work. They are a set of 3 duplexes and two bungalows of different sizes in Milwuakee. And in New York State there are several prefabs he designed. Actually, there are Wright-designed prefabs dotted all over America. “It was built late in his life from a plan for prefab moderate-cost housing. The components were made in a Midwest factory and shipped to Staten Island for construction under the supervision of a Wright associate, Morton H. Delson… Wright had planned to tour the Staten Island house, but shortly before his scheduled arrival he became ill and died at age 92 on April 9, 1959,” according to the NY Times. For more interesting homes, find them in the Building Homes and Living directory.